Would you like to buy a double bass? 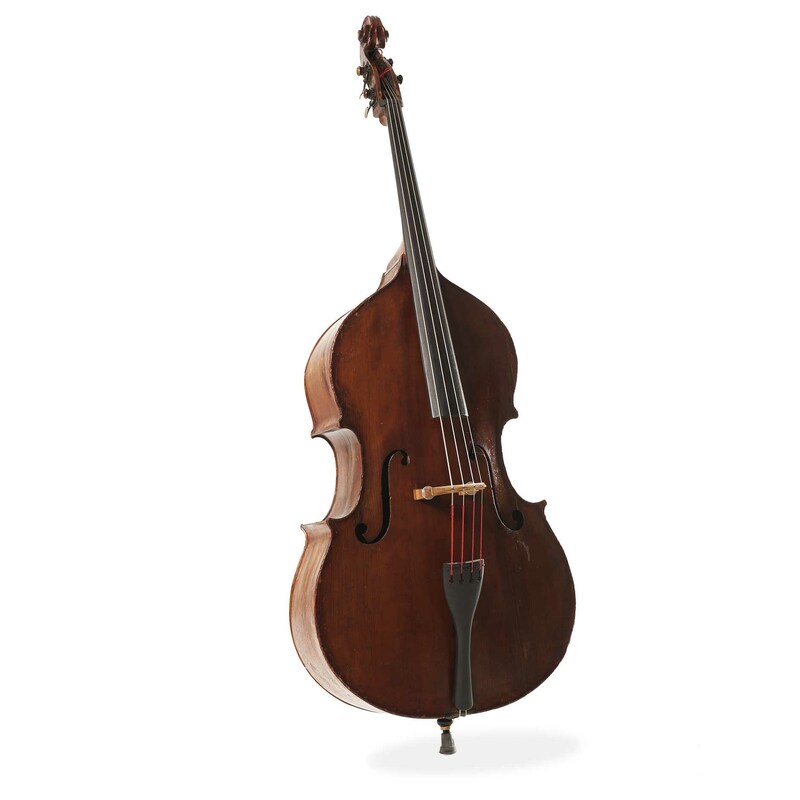 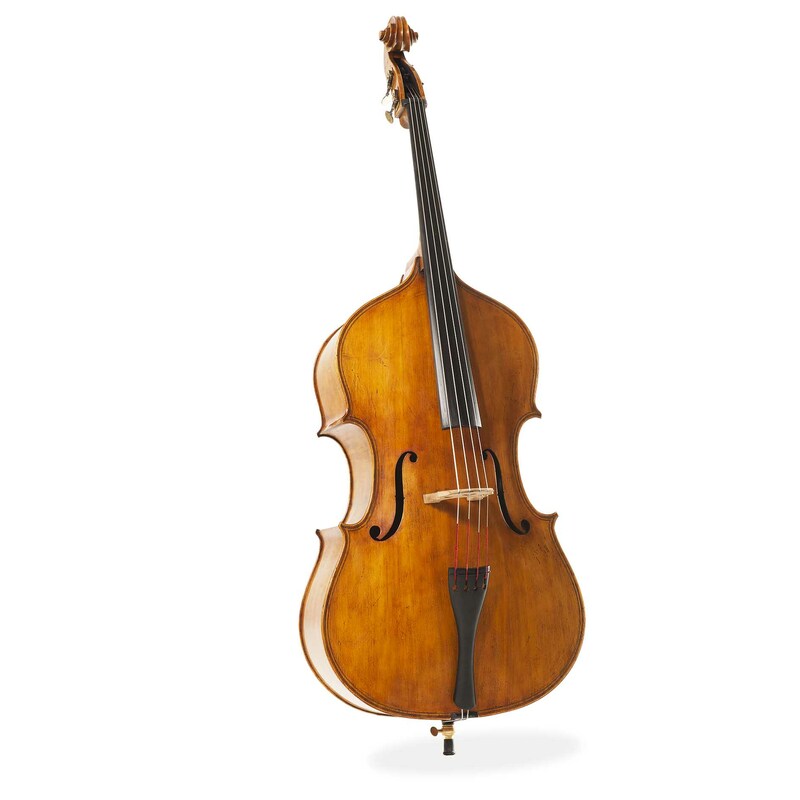 We have got a wide variety of double basses in stock, plywood as well as solid wood. All basses are setup by Rogier himself. 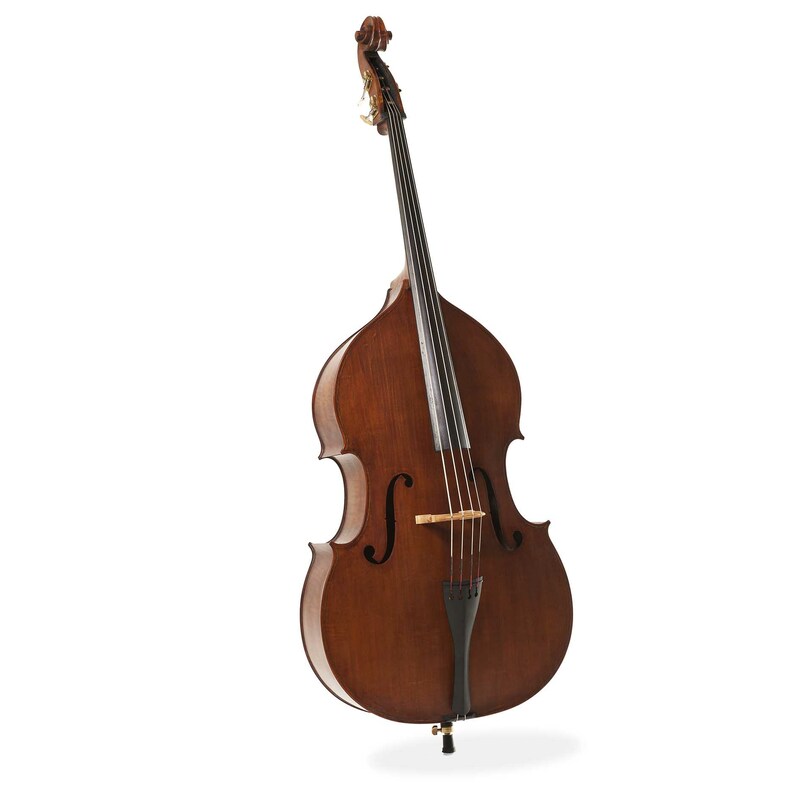 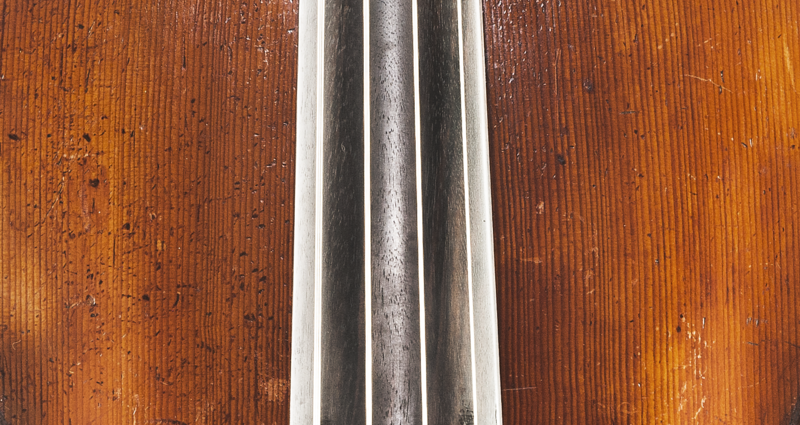 They are fitted with an adjustable bridge, good endpin and an ebony fingerboard. The basses have Thomastik strings to make them comparable, but of course you can choose different strings.